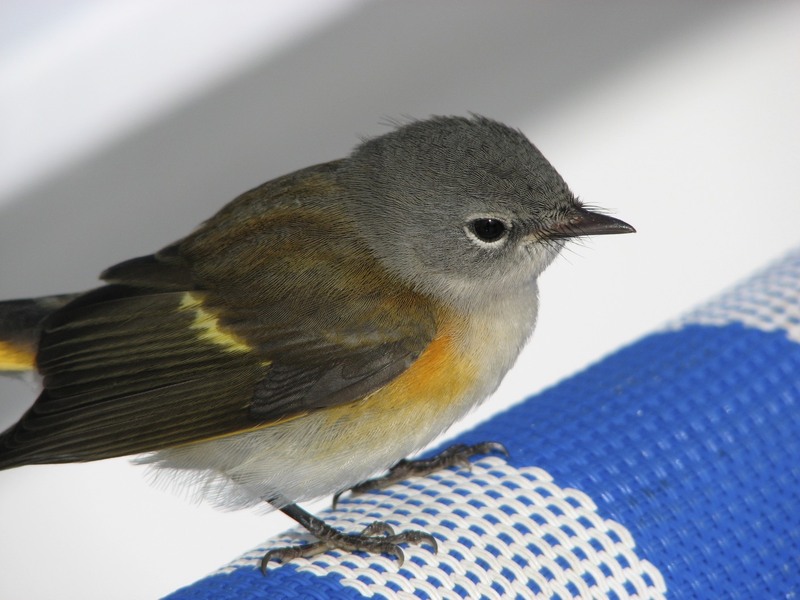 warbler rests during migration on the deck of a cruise ship in the Atlantic Ocean. About 96% of birds that live on land use insects and arthropods (spiders) to feed their young. 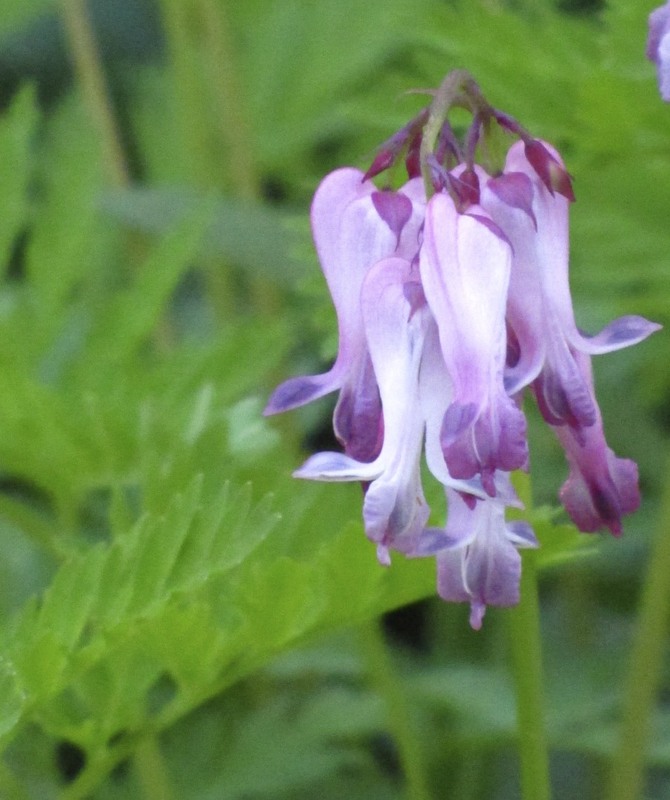 Fringed Bleedingheart (Dicentra eximia) in my garden. Photo by Donna L. Long. 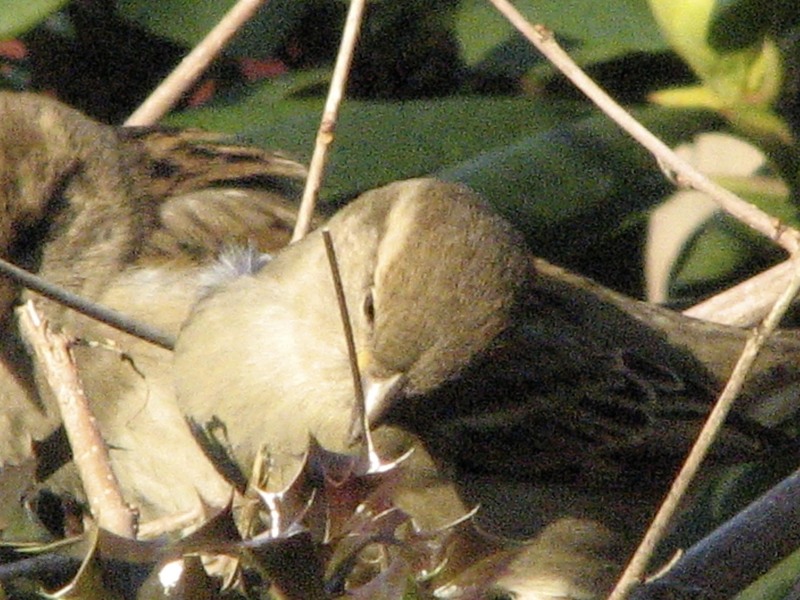 A female House Sparrow gathering twigs to build a nest. 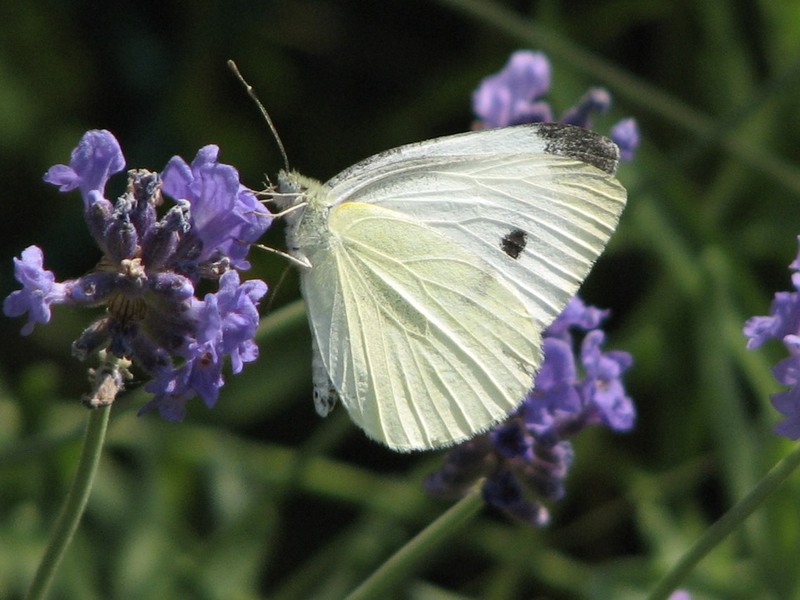 A Cabbage White (Pieris rapae) butterfly visiting my garden. Where’s the Elderberry Longhorn Beetle? That’s all for this issue. Look for the next Naturalist News at the beginning of summer.